Join Mallard Mfg. Booth #604 - 2019 MHEDA Convention & Showcase. 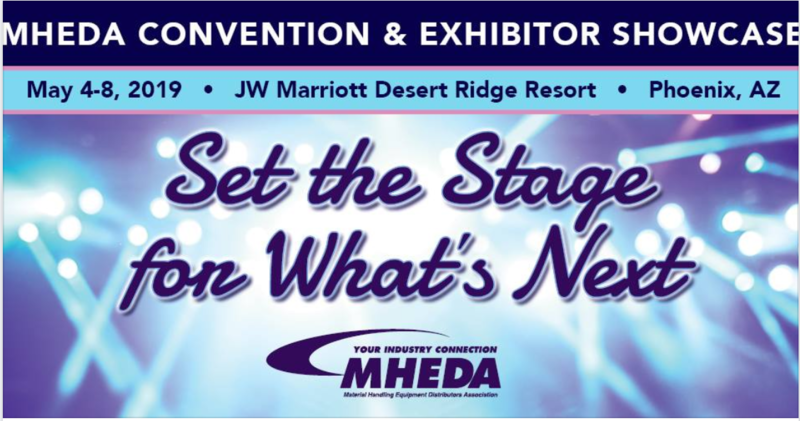 Don't miss the top-notch keynote, general sessions, workshops… and Mallard’s gravity flow solutions to help your business "Set the Stage for What’s Next!". Mallard sales, engineering, and design teams have the most extensive gravity flow expertise in the industry – we apply that knowledge to each and every pallet flow, carton flow, and gravity conveyor project. The result… custom storage solutions to help you optimize space and improve throughput. Our in-house testing lab ensures the performance of your system, load capacities, flow rates, etc. Take a look at our photo and video gallery and blog. Then call us – your initial project or problem review is on us! Or take advantage of our quick turn-around quotes for standard projects.